Hotel properties in Bushy Mead like Morden London, The Wimbledon Hotel, The Justin James Hotel, and Antoinette Hotel Wimbledon attracts many budget travellers. People always like budget hotels if they provide basic amenities like seamless water supply and clean restrooms. If these basic things are provided, then people are willing to foregoing great luxuries for the sake of saving costs. Herein comes the wisdom of offering emergency plumbing and heating services to retain the customers and attract new customers. At London Gas Plumber we offer plumbing and heating services at a discounted price. The reason for hoteliers to come to avail our emergency plumbing is in our rich experience. We have 25 years of experience in plumbing as well as electrical and heating services. Residents may require services like high power jetting, drain pipe replacement, and removal of sink blocks. Imagine a scenario when you are in a hurry to go to the office, and you find your drainages are flooded. What an inconvenience. 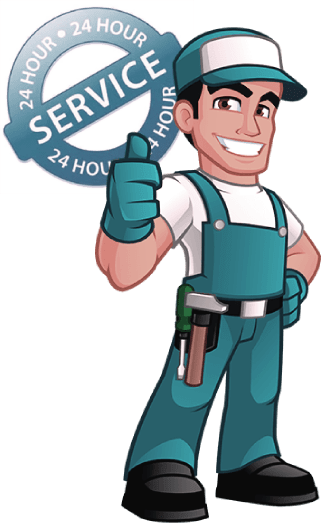 It is at this time you need to count on our drain engineers who highly experienced in offering fast services that will calm your worries. Your work is done, and you can go to the office for work in just 35 minutes. How is it? Residents what about gas safety? Do you have gas security? It is high time to go for domestic gas certification not just to comply with state regulations but to avoid fire accidents. Go for periodic gas pipe replacements, boiler replacements, and get gas pipework testing. We are with you, and it is our concern you should have enhanced security to save lives. Reach us at 020 3968 4193.